1. Ability to save our work in a Student folder, Label multiple folders. Export folders. 2. Highlight text in multiple colors: yellow, blue, green, red. 3. Notes that can be stowed away with tabs on the left side of the screen. 4. List of highlights, notes, and bookmarks on the right side of the screen. 5. Ability to print all notes and highlights. 6. Ability to see a "print preview" page. 7. Ability to create and see multiple bookmarks. 8. "Read to me" in Firefox, as that is what my school requires us to use. 9. Ability to zoom in or out on a book. 10. In Web Reader, it does not sync up with my Microsoft voices. And we should be able to set the Settings once and it should work for all books, but if you want to set it up for one specific book, you should be able to. 11. eBooks reader is a decent template. 12. This would be a BIG HELP: Ability to cite your sources in the styles listed in the Chicago Manual of Style and to create Notes and Bibliography. 13. 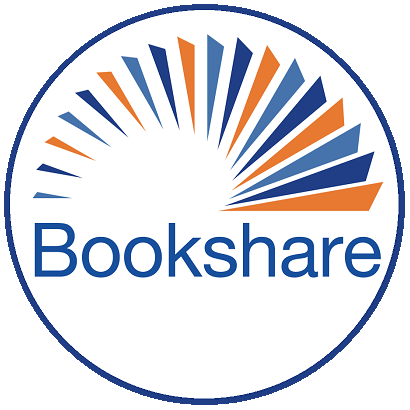 Ability to Import other ebooks that we buy on the web because Bookshare doesn't have that book. Currently, I have books all over the place. 14. Ability to read PDF and Word documents. Thank you very much for your for your time!